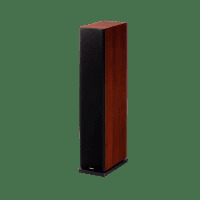 Paradigm's Monitor Series 7 system offers a well-balanced mix of virtues while upholding the model line's hard won reputation for value-first engineering. This system might serve as a 'gateway to the high-end' for some listeners, but it is good enough that it will be a satisfying destination in its own right for many others. 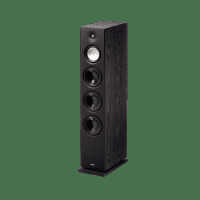 Right out of the box, I was struck by both the smoothness and nuance of the Monitor 11's... the 11's sound quite refined and sophisticated (if I heard them in the dark and was told they were Paradigm Studio models, I might well have believed that assertion)... I could not help but note that the Monitor 11's offer a really nice combination of bass extension, power and control. ...the Monitors were immensely satisfying on both music and movies. I never felt the need to rush through a listening session. In fact, on both movies and music, each session often lasted far longer than I had planned. 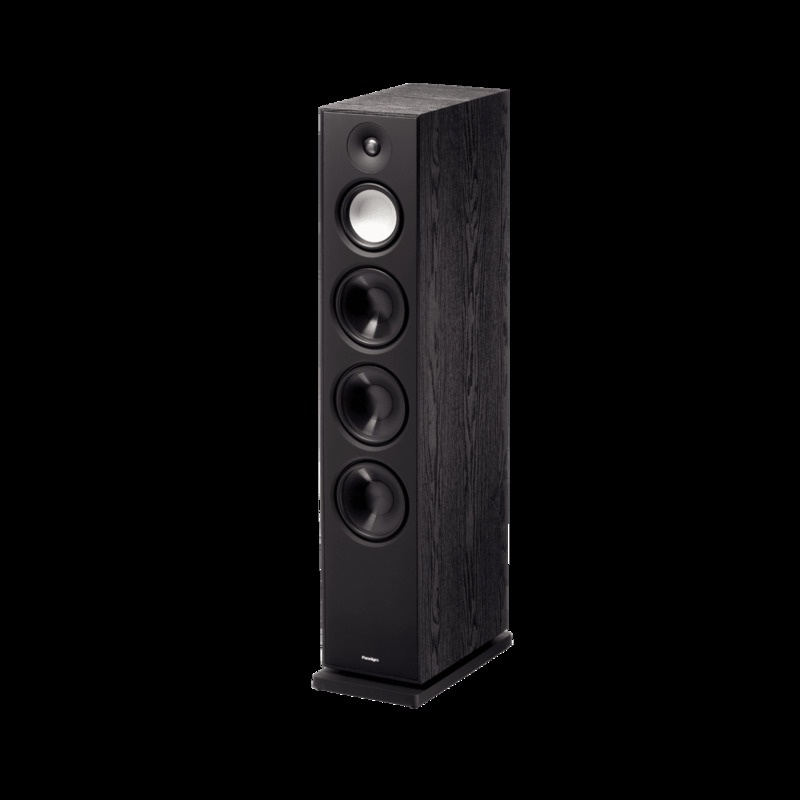 If you're shopping in this price range, or even twice that, you need to audition the Monitor Series 7. 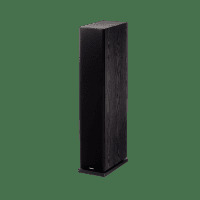 Paradigm's Monitor Series 7 home-theater system is a step up in performance from the previous Monitor Series, with improvements that include new and better drivers, a new configuration for the surround speakers, and surprising subwoofer performance from a small package. This is remarkable... well worth hearing at your Paradigm dealer.